When we got involved in Organizing for America, the Obama grassroots campaign, a year ago, we wondered why so much effort was devoted to Washington where the President was expected to win easily. 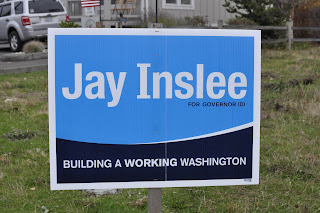 However, at a training session in Skagit County we were told that candidate Jay Inslee for Governor was where the action would be. “If we can gain a significant margin for Obama, that will drag Inslee over the top,” we were told. At that point, his opponent, McKenna, who had been campaigning for eight years as the high-profile Attorney General, seemed a sure thing. But, come the primary in August, Inslee gained more votes than McKenna. Actually meaningless, yet a tremendous moral boost for active Democrats in the state. We were told that Inslee personally called Chelsea Turnbull, the top Obama campaigner in the state, to thank her for OFA efforts. 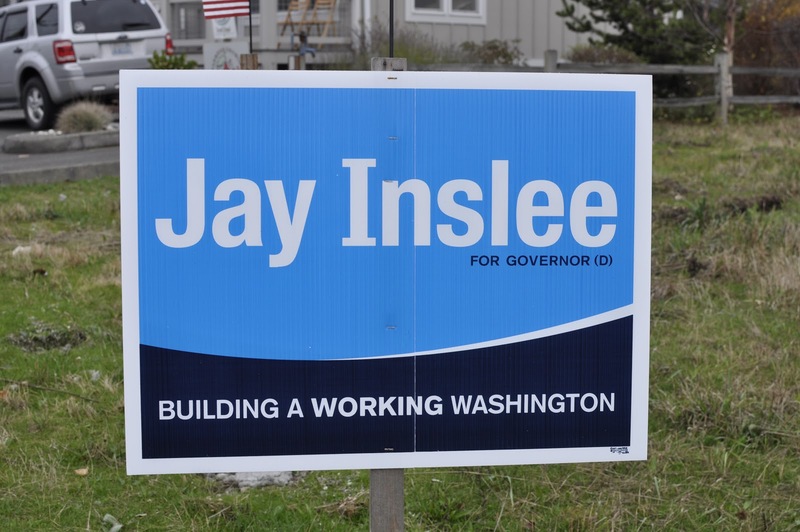 We credit the Inslee victory to the alliance between Turnbull and Dwight Pelz, the state Democratic chair. In our book, Lessons from the Obama 2012 Grassroots Campaign*, we argue that Organizing for America can be a movement that will revitalize progressives in this state and others.